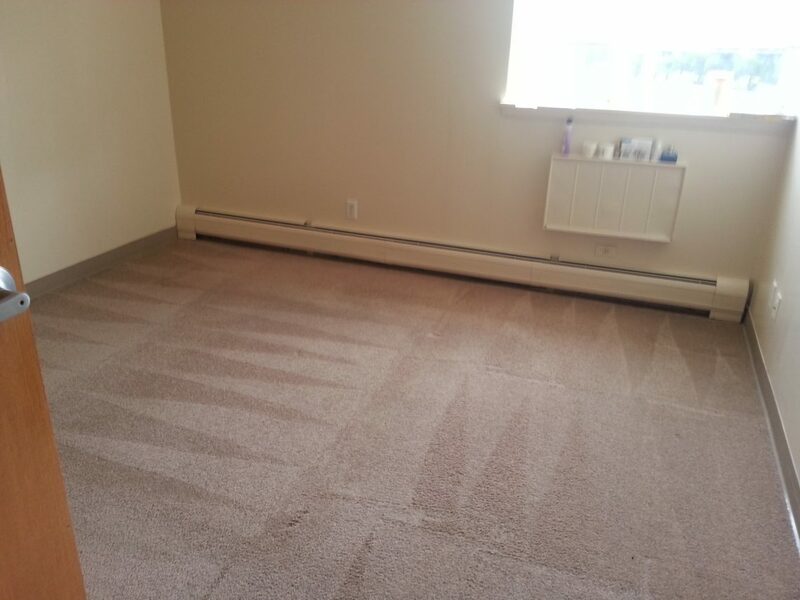 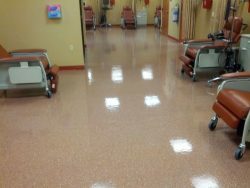 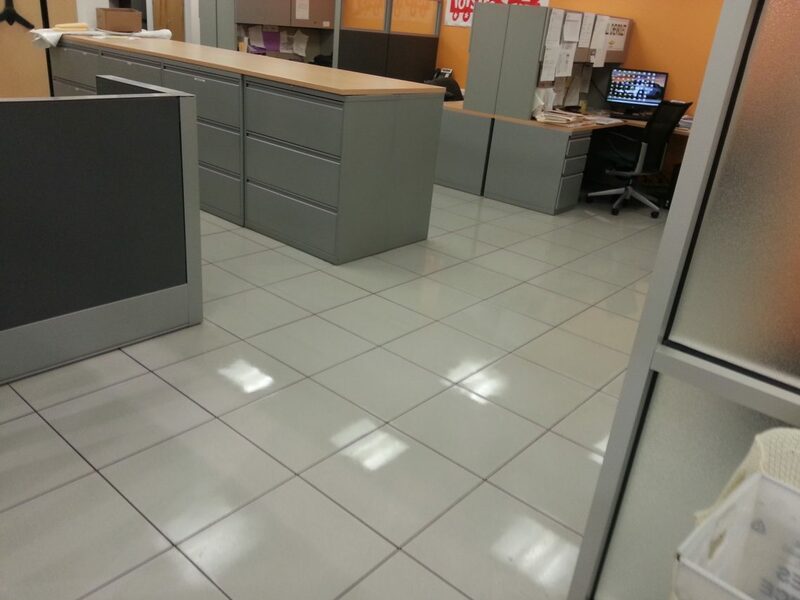 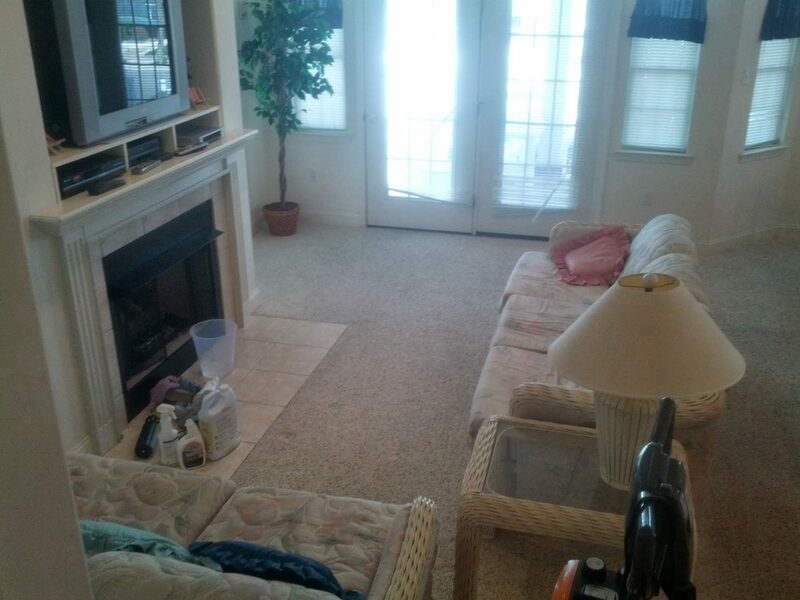 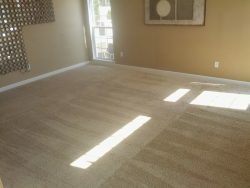 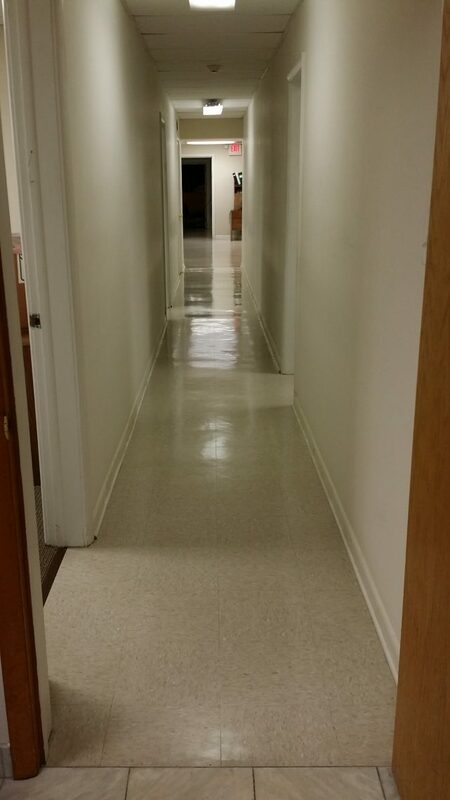 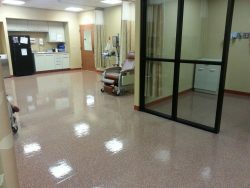 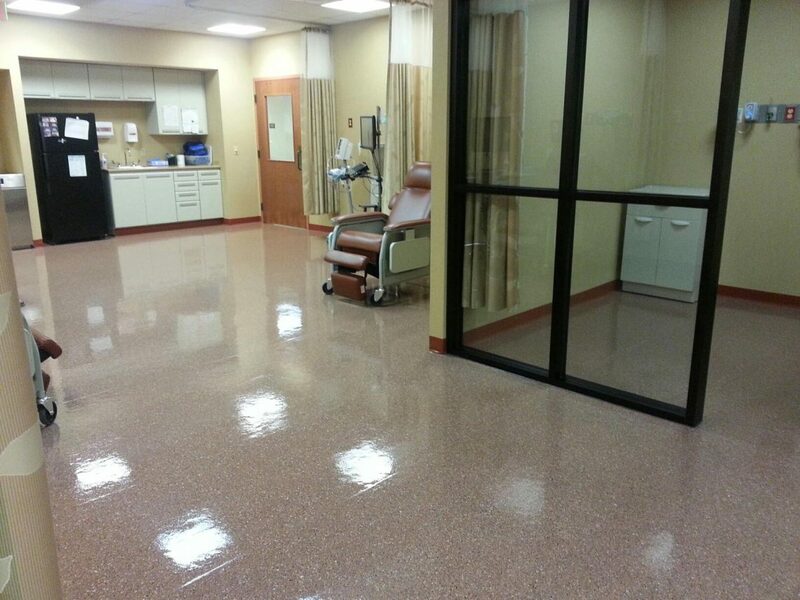 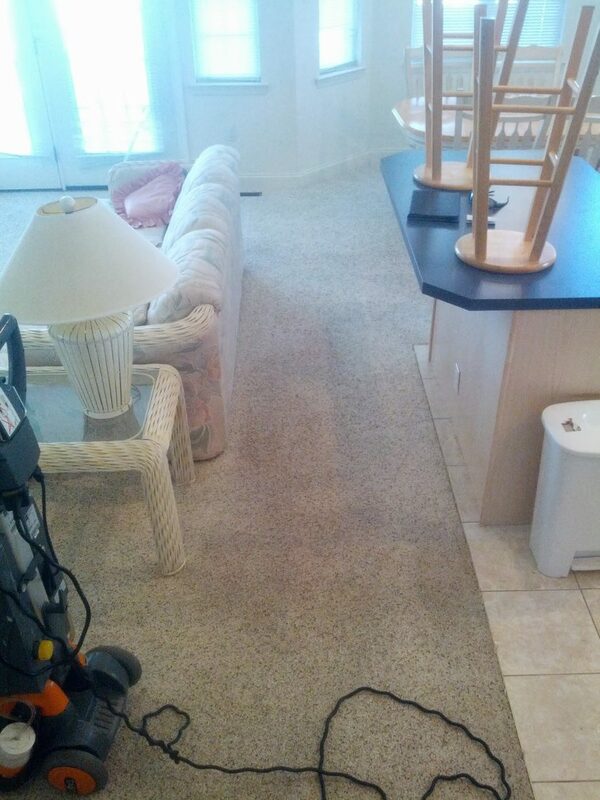 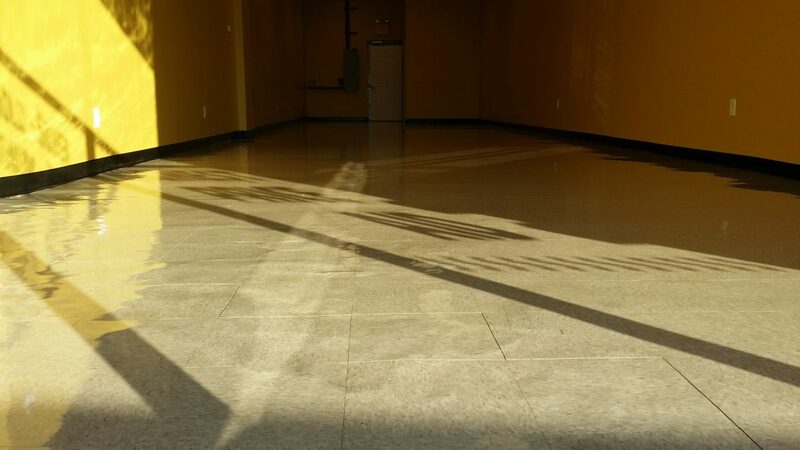 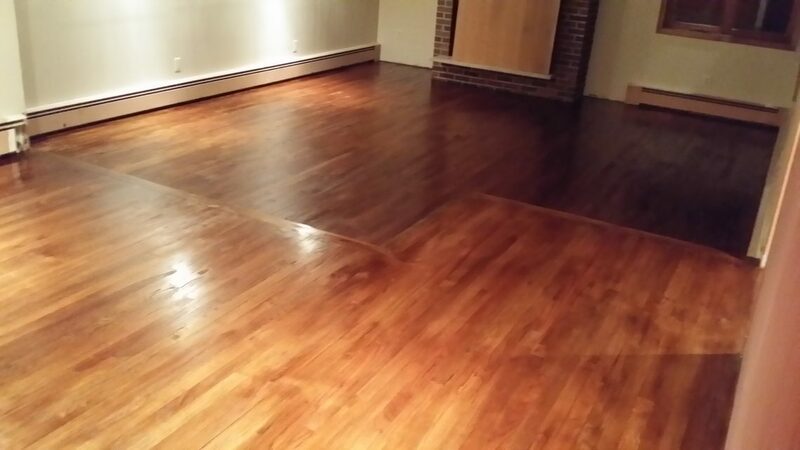 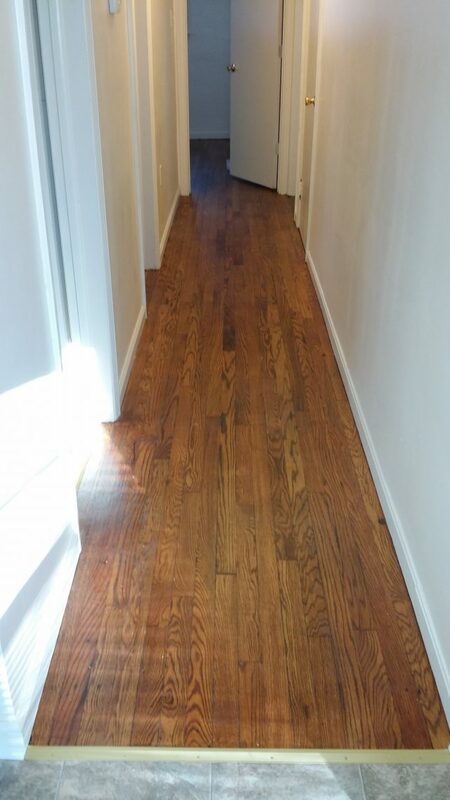 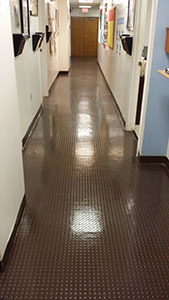 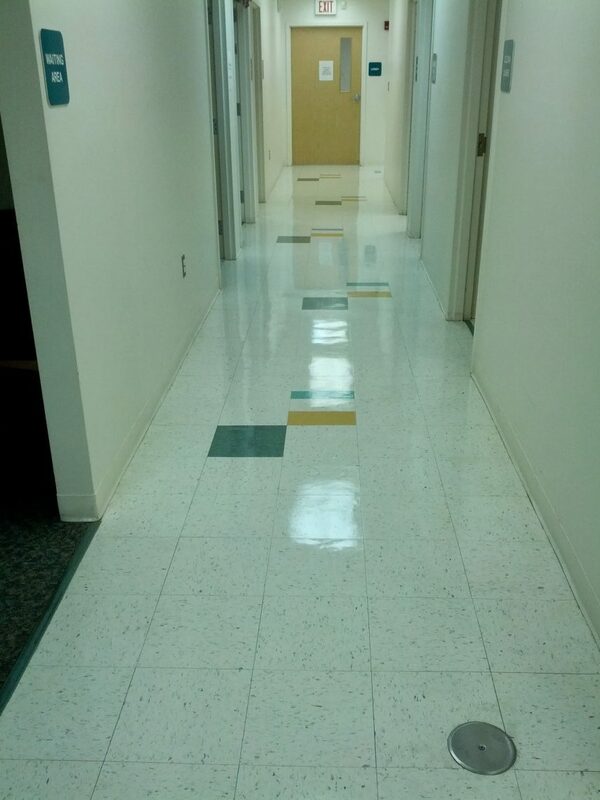 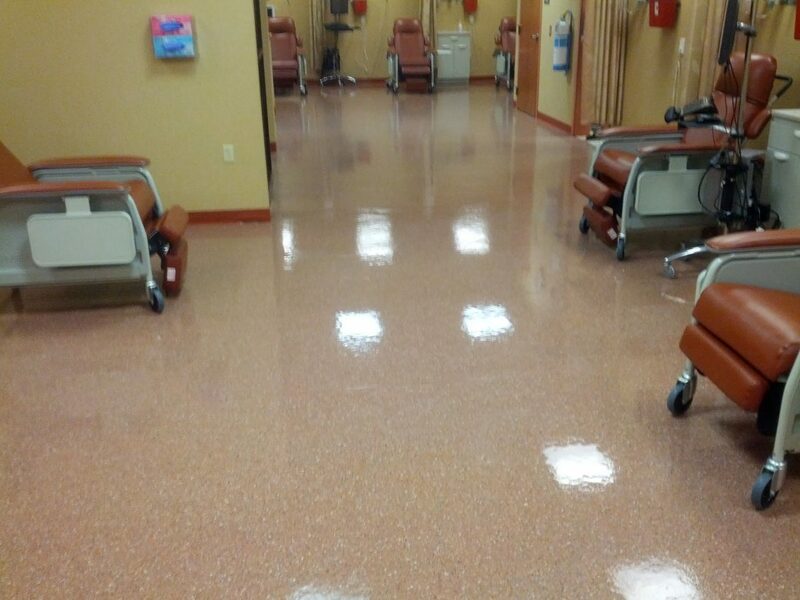 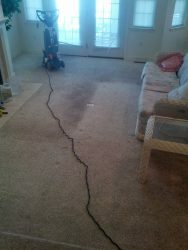 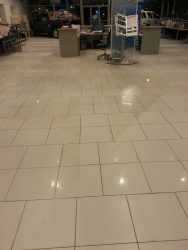 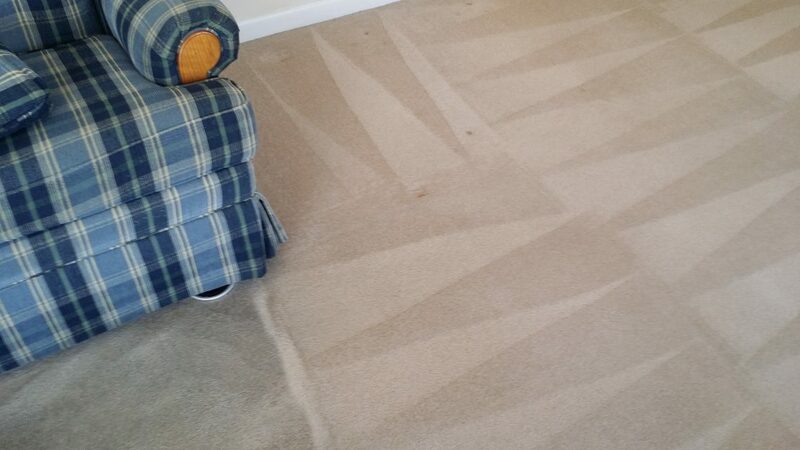 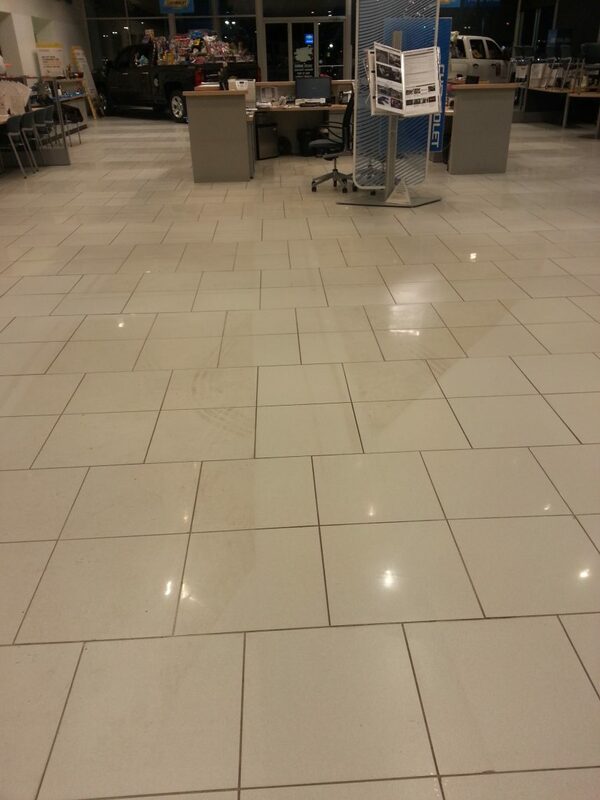 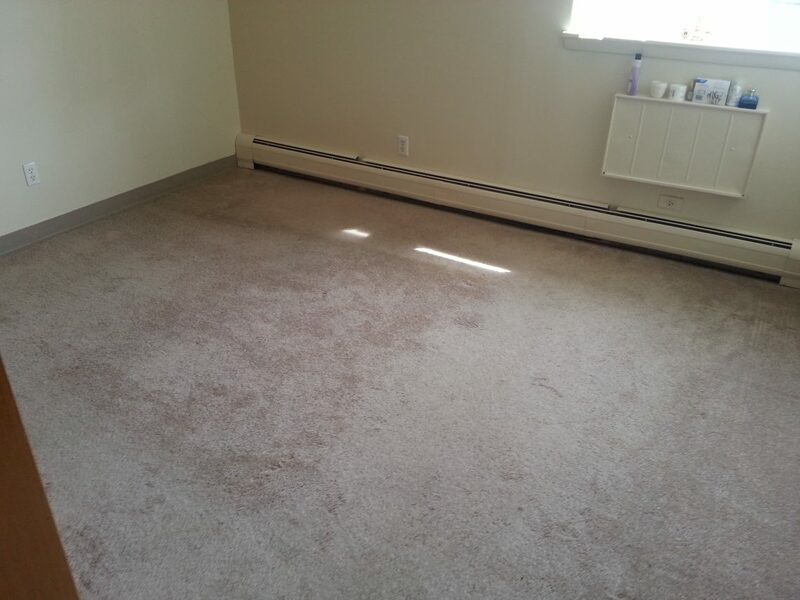 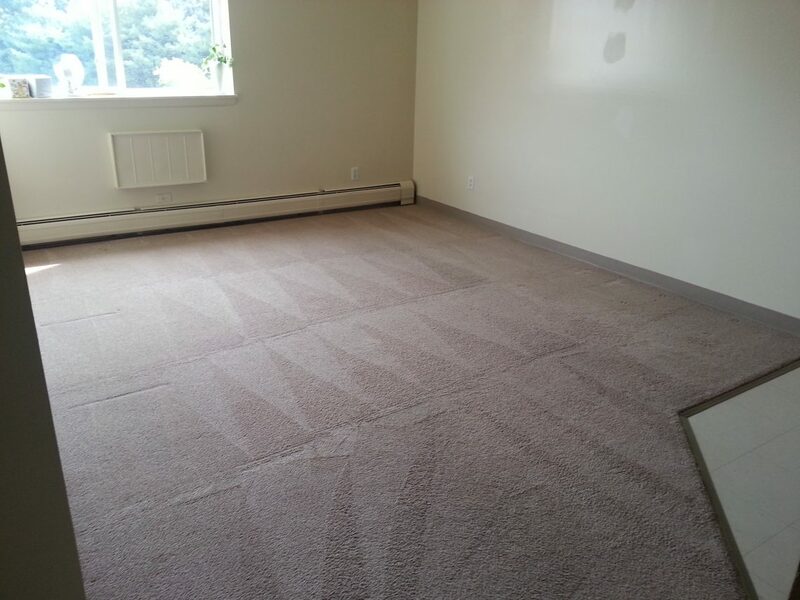 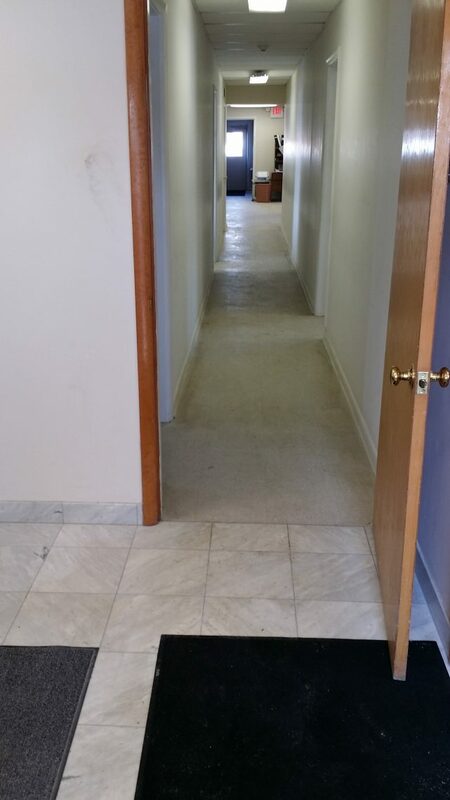 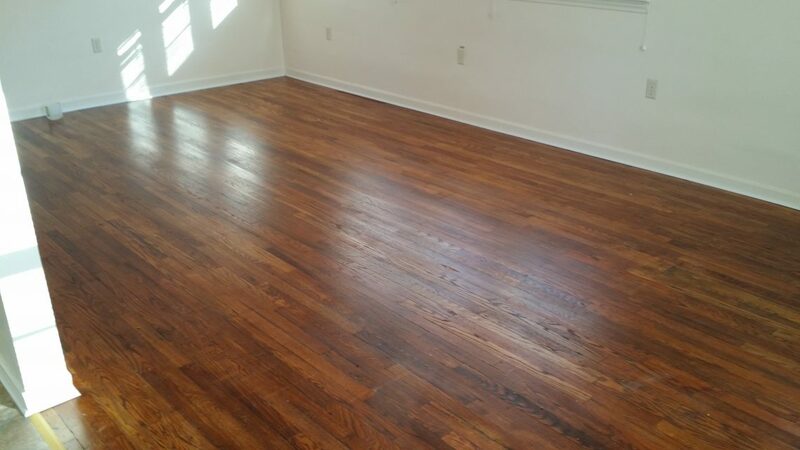 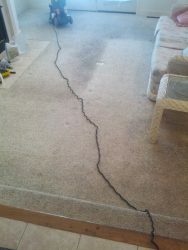 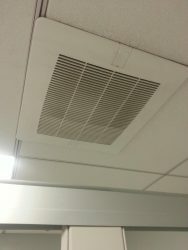 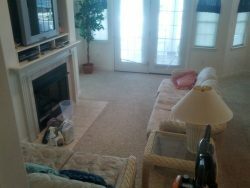 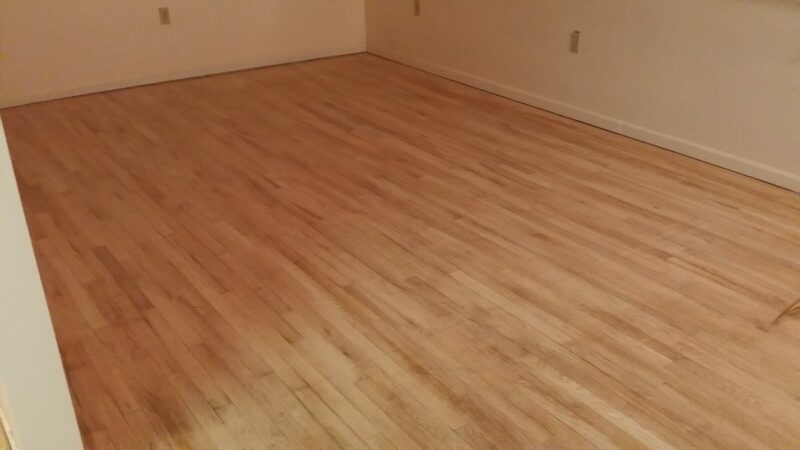 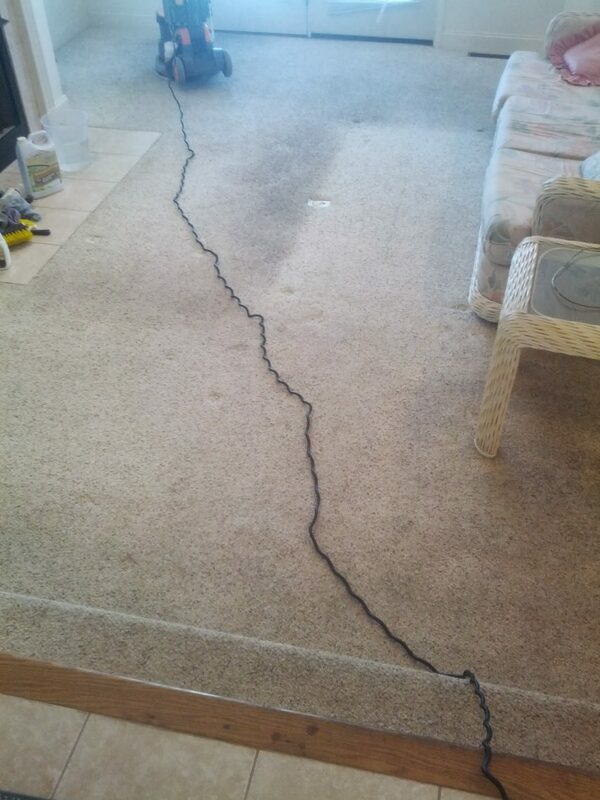 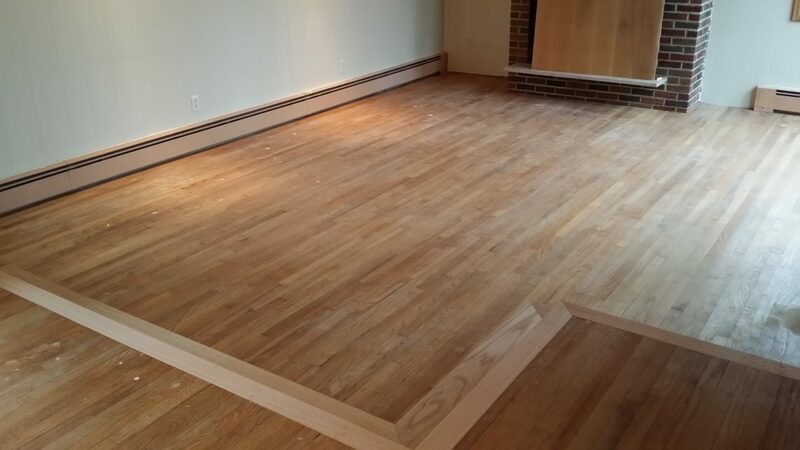 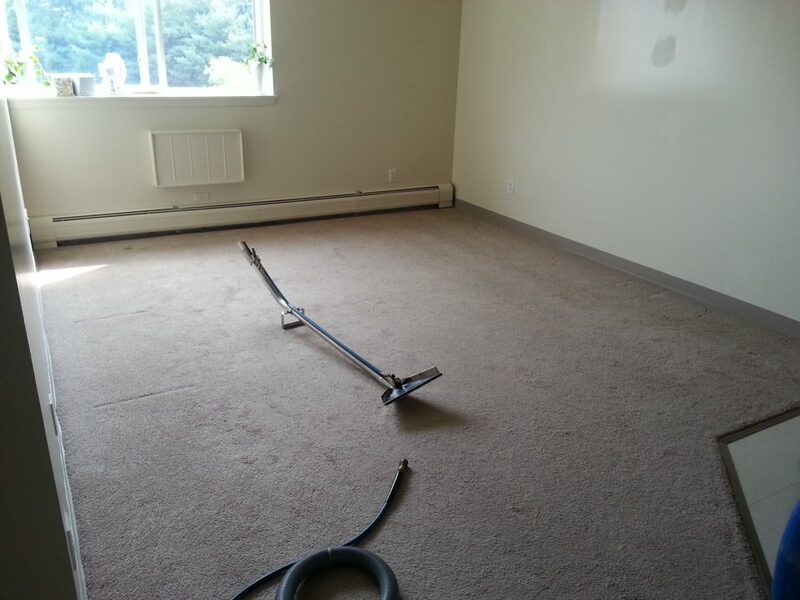 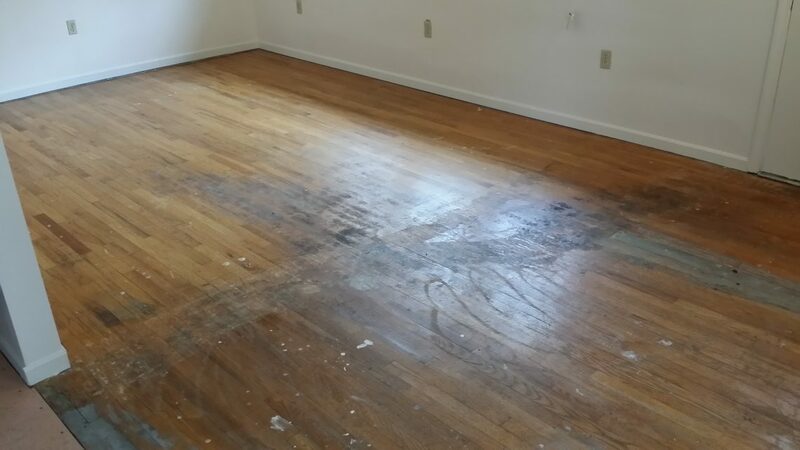 We take pride in our work and we love to see a clean and/or new look on the floors we do. 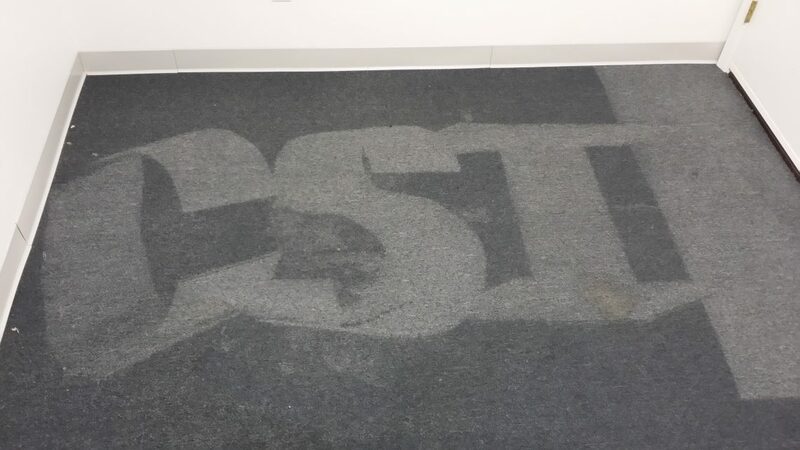 It makes us excited for the next one. 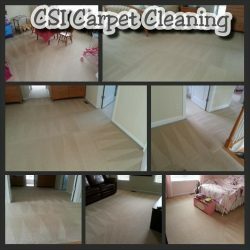 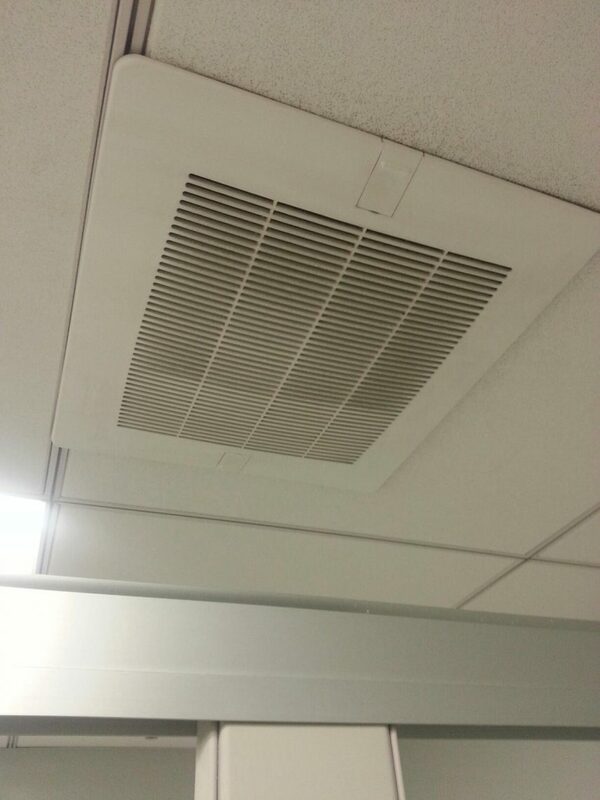 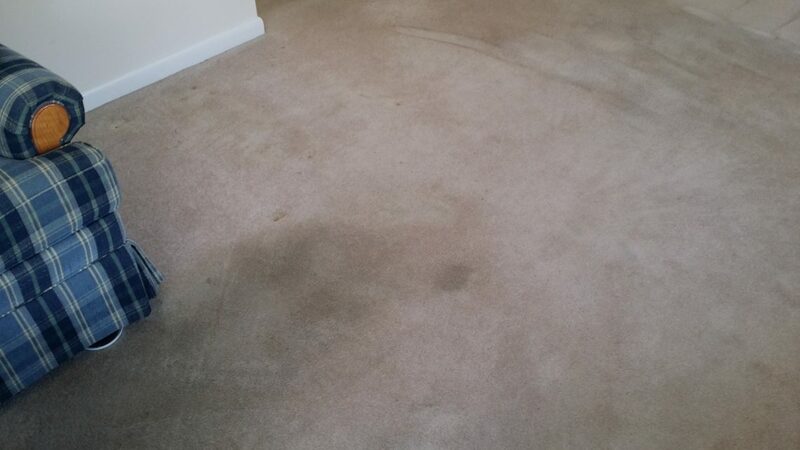 We would love the opportunity to show you the CSI difference. Contact us today to get your fast and easy quote!